Having vacation in Philippines? we have some recommendation about where to go in philippines. As we know, Philippines is a country which consists of some islands. Here, there are tourists’ attractions which you need to visit. This place is the most famous destination that you need to visit. 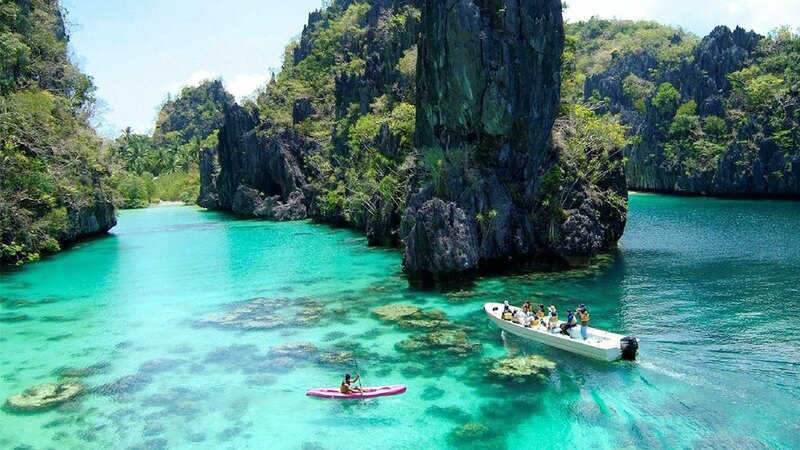 People around the world always come to Palawan when they are having vacation in Philippines. Here, Palawan covers some beautiful beaches with white sands and clear-blue water. Besides, some cliffs also make the scenery even more beautiful. Going to this place is not difficult, you only need to go to Palawan through Puerto Princesa. In Palawan, you can also witness an awesome underwater view. What makes this place great is, it doesn’t take any buck from your pocket – it is affordable. There are some destinations which you can visit if you go to Bohol. We can say that Bohol is a place which offers all in one destination. Such as heritage sites, beaches, and also natural attractions. You can go to Bohol by plane, and it doesn’t take a long time – only an hour from Manila. The favorite spots which people always visit are the Chocolate Hills and Tarsier Sanctuary. 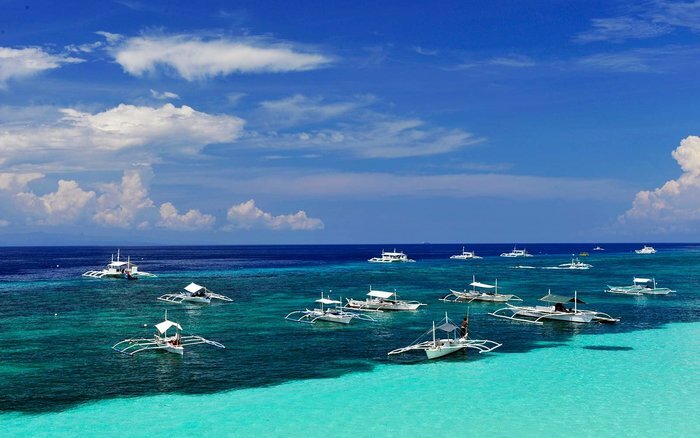 Besides, if you are a person who really loves to do watersport, you can go to Panglao to try its diving sites. 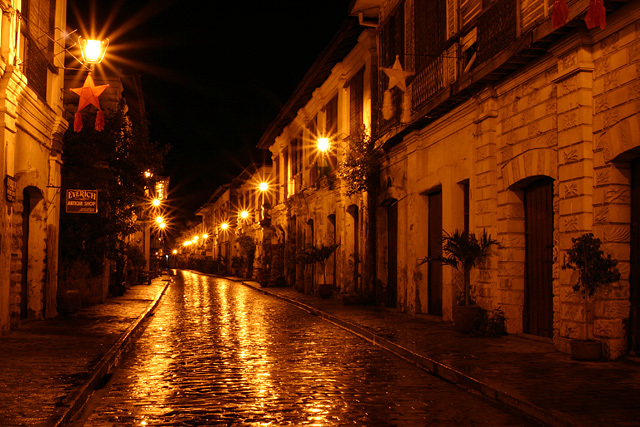 Another place that you need to visit is Ilocos. There are some beaches which offer beautiful scenery. Besides, it is very suitable for you to surf at Ilocos. If you want to enjoy the vibe of beach, you can go to Saud Beach. Not only its natural attractions, you can also enjoy the city hood. Yup, the buildings in Ilocos have Spanish architecture. Moreover, UNESCO has chosen the city as one of World Herirage Sites. In the north Ilocos, there is a historical church which has a unique design. Like the city of Ilocos, this church is also put in the World Heritage Sites. 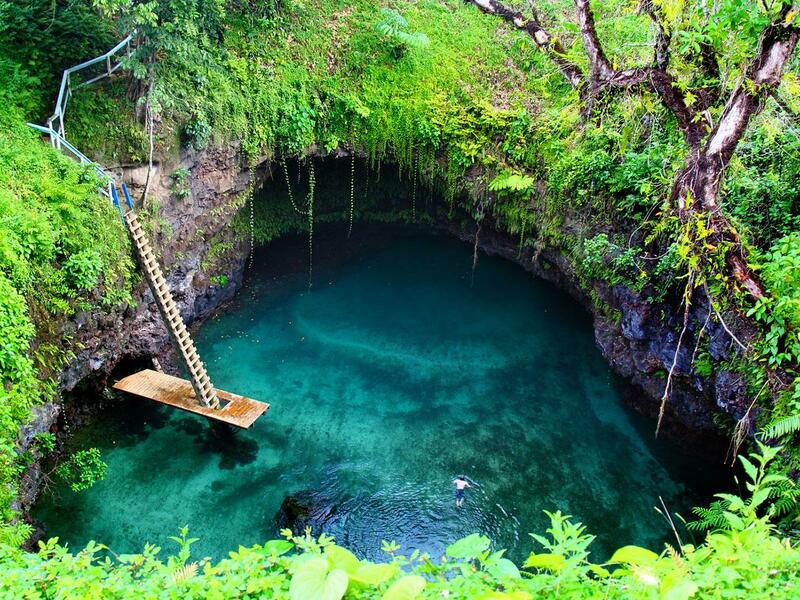 There is a famous spot which people always visit, it is an Enchanted River which is located in Hinatuan. If you go to this place, we assure you that you will be amazed of its vibe. A word which describes that Enchanted River is one, bizzare. On the other hand, there is a surfing spot which is considered as the best spot to surf. The place is Cloud 9 and located in Siargao. Lastly, believe us, Surigao will be one of the best places where to go in philippines.